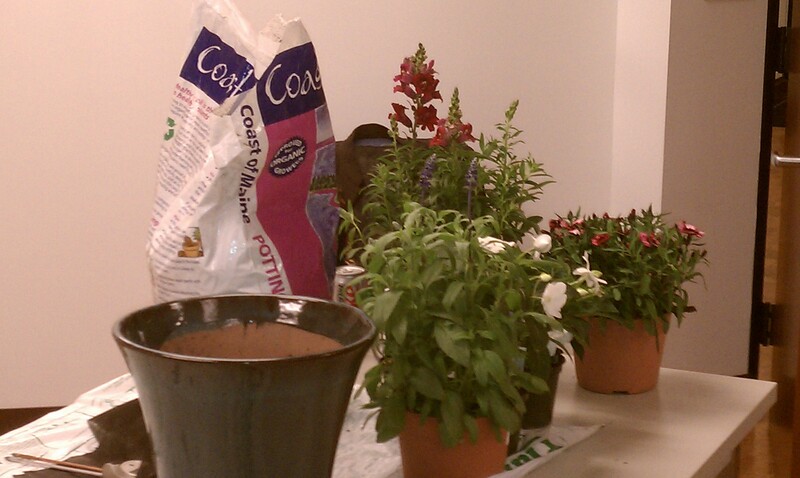 Container Garden Workshop – A Success! 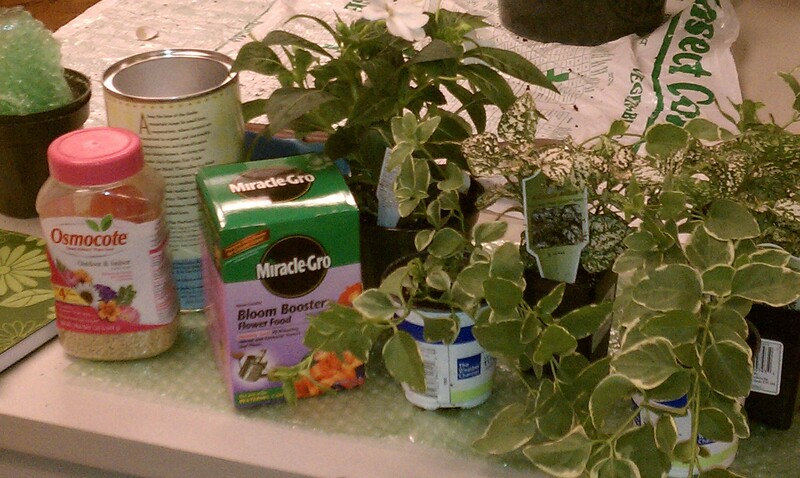 Had a great time sharing container gardening tips on Monday with 20 interested folks from Bostonian Group. • Buy the best soil you can. 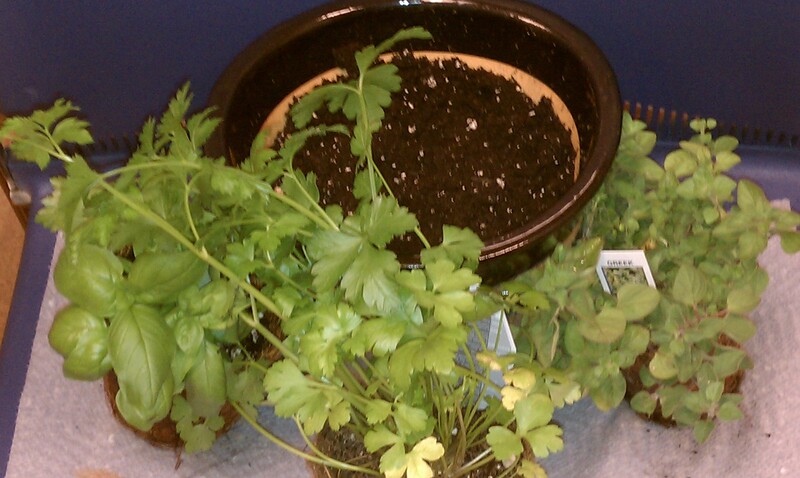 It’s the home for your plants and the soil should be rich in nutrients. The best soil contains organic matter – seaweed, peat moss, shells, manure… Price does reflect quality. • Don’t forget to fertilize about once a month. • Don’t be swayed by color alone when choosing flowers. Look for differences in leaf size and texture, flower height, stem color. You want your garden and container to look lovely even when the flowers are not in bloom. • Buy a pot you like to look at empty. That means you’ll love it full of plants! These container ideas are great – especially for small or dry areas.